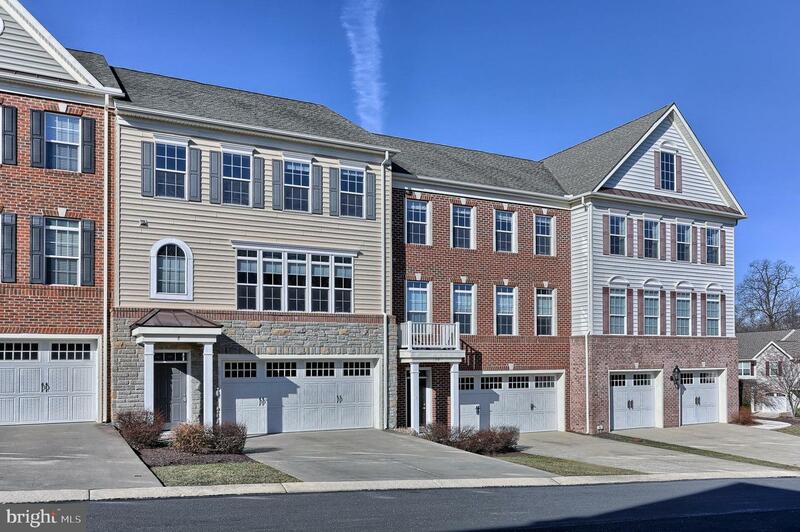 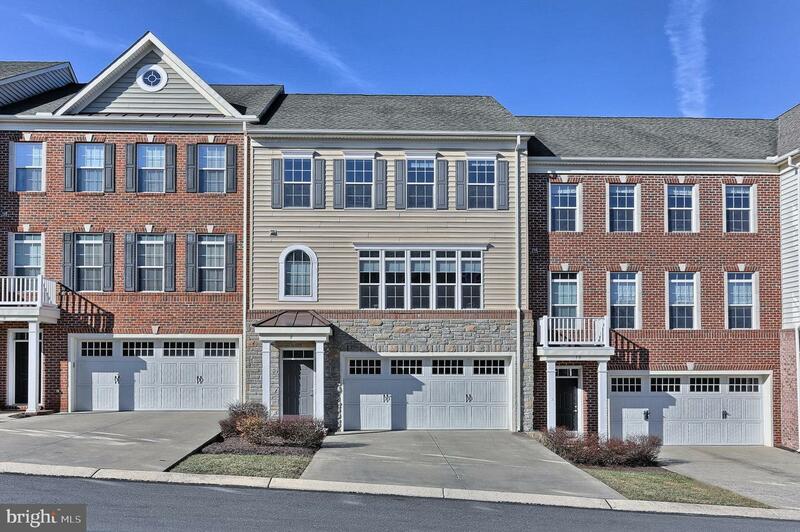 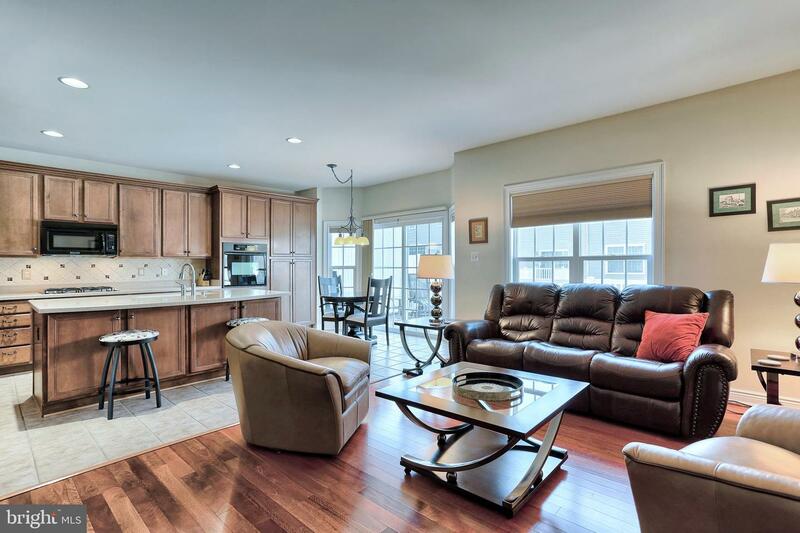 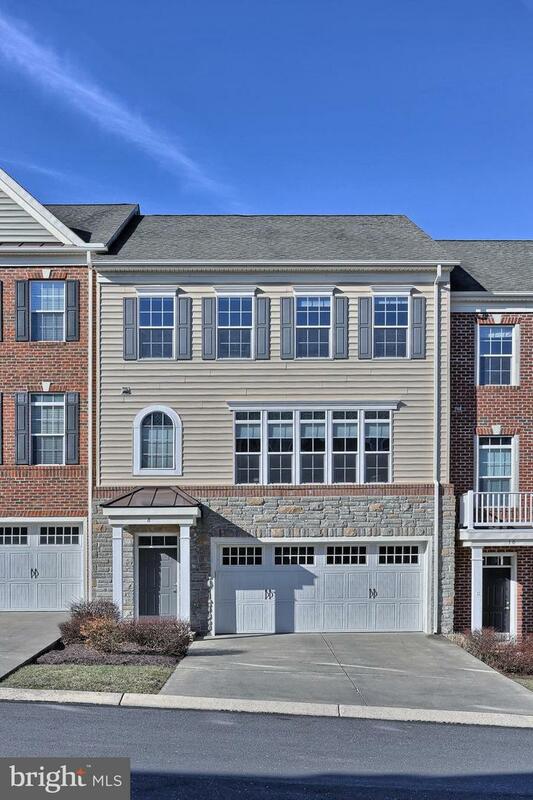 SPECTACULAR - meticulously kept home nestled within the Copper Ridge Community. 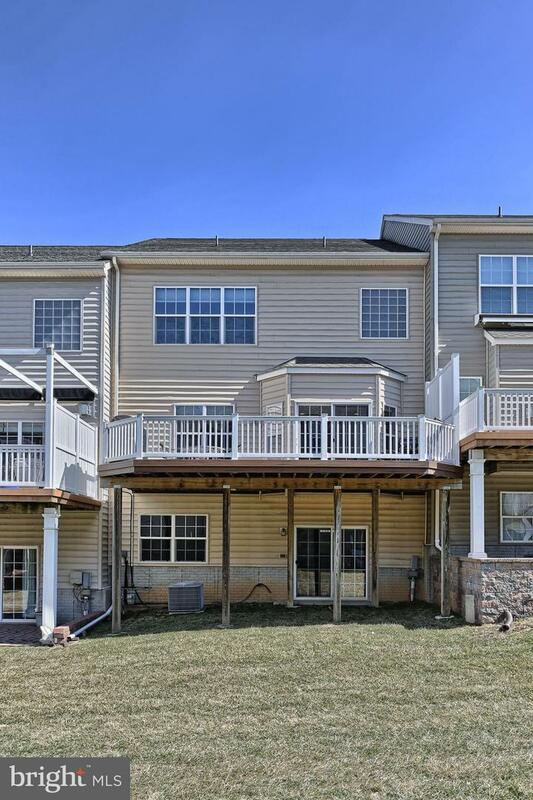 This 3 bedroom, 2.2 full bath home is specifically designed for those who crave an updated and current spacious open floor living area. 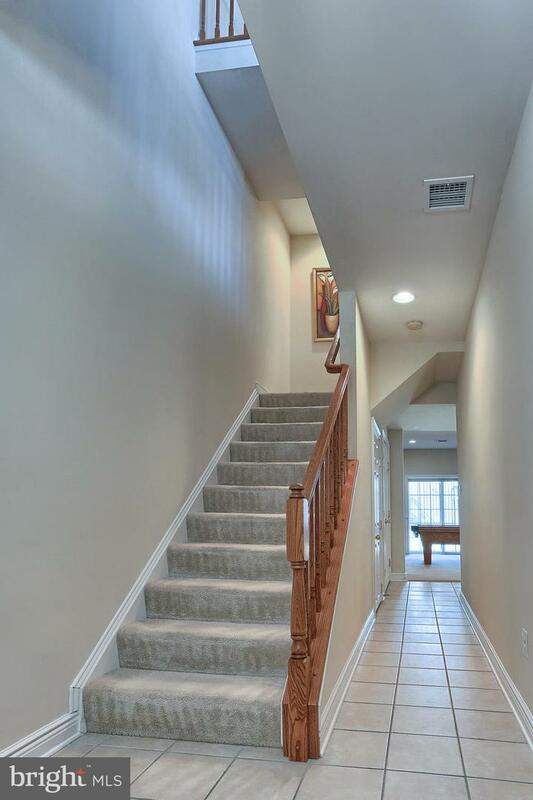 You'll feel welcome once you walk up the drive and onto the front porch open the main door for the first time and see the 9 foot ceilings in the Foyer. 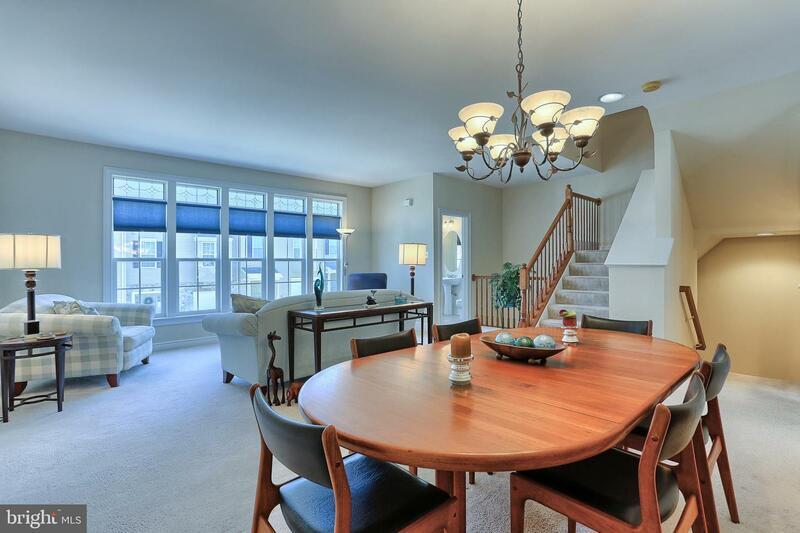 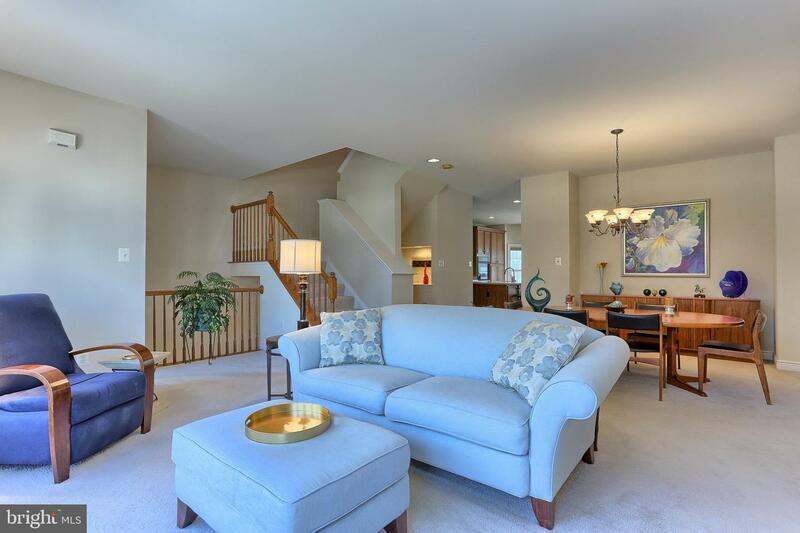 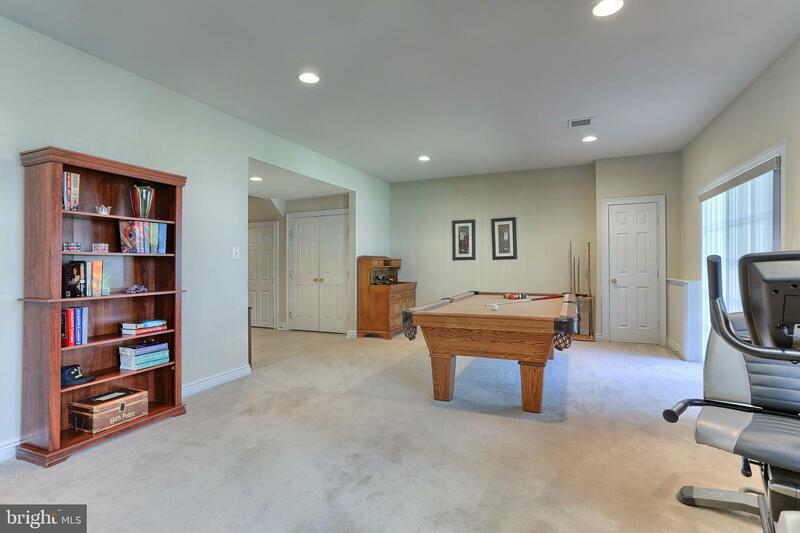 Straight upstairs you will walk into the formal dining/living room w/half bath and plenty of natural light from the wall to wall windows; to the left of the dining room is the kitchen with island, breakfast nook and family room. 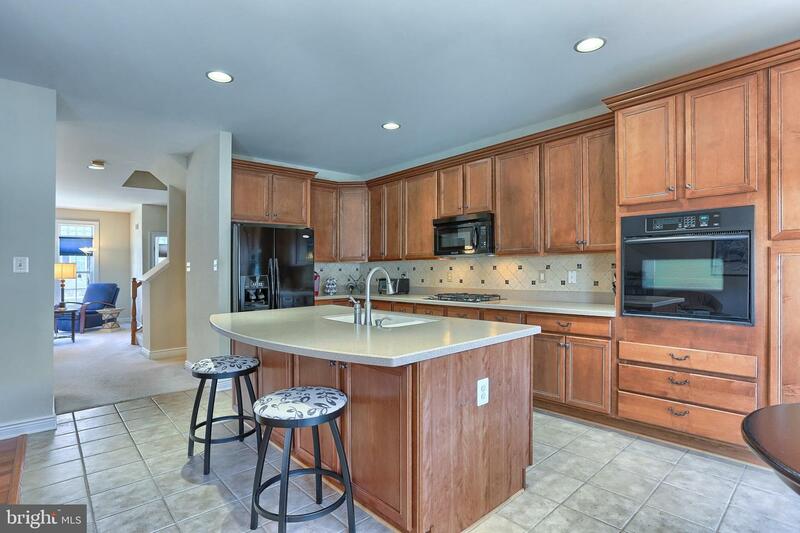 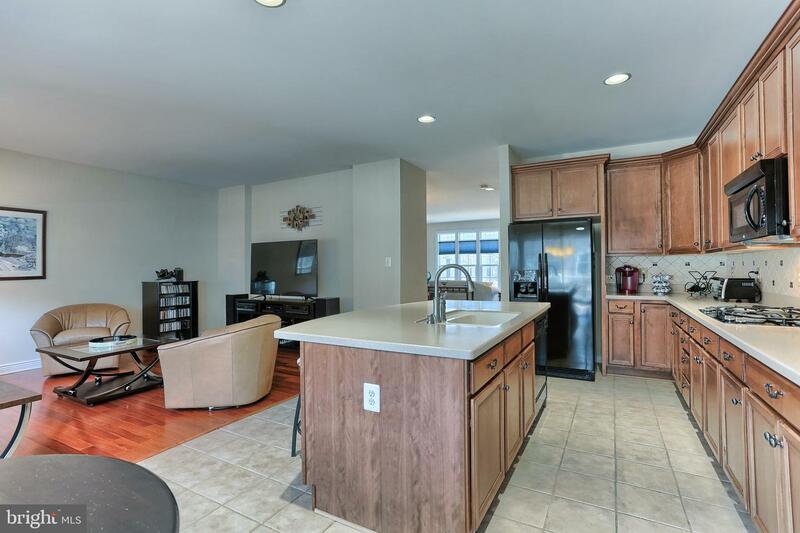 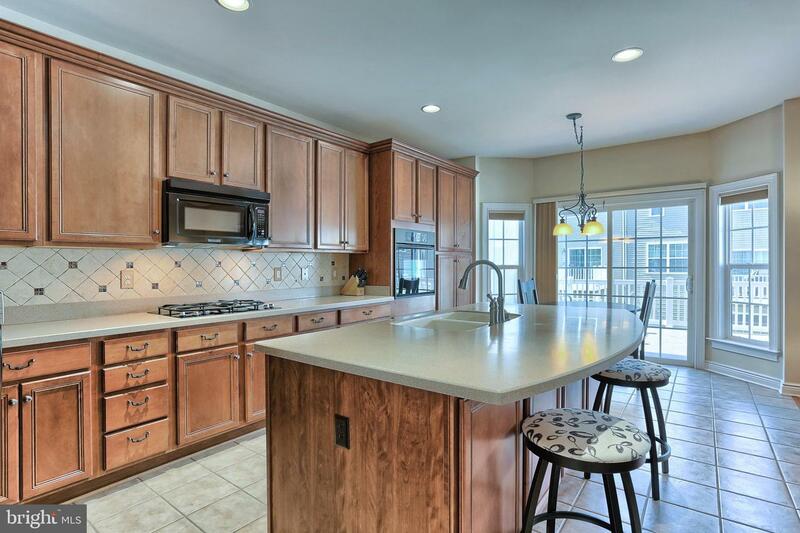 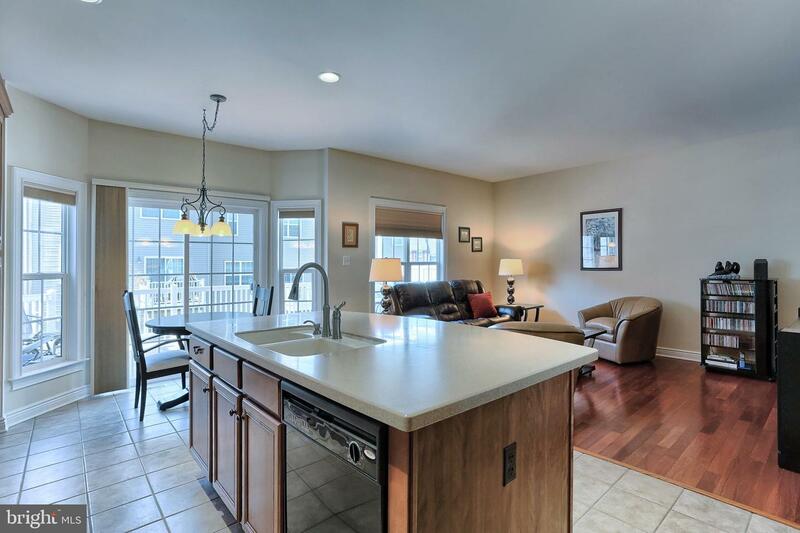 You'll find that the kitchen has plenty of cabinets and counter space to do your day to day cooking. 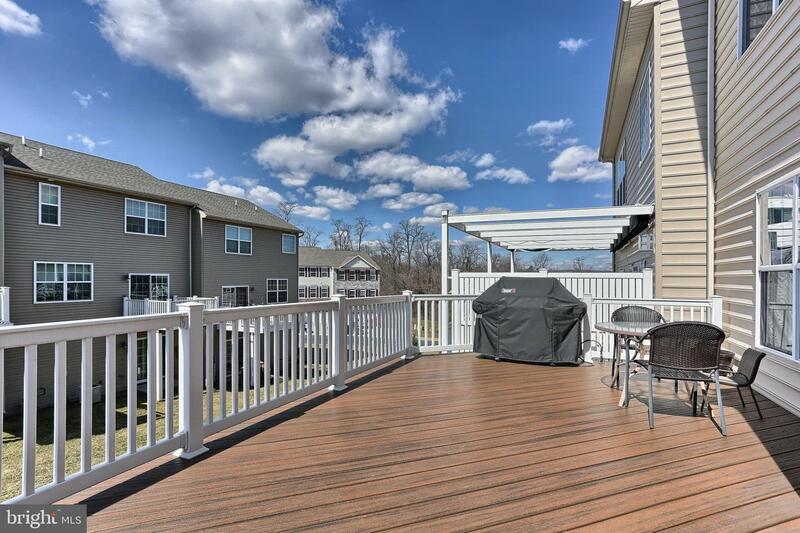 Off the Breakfast Nook is the expansive composite deck with natural gas hook up for your grille. 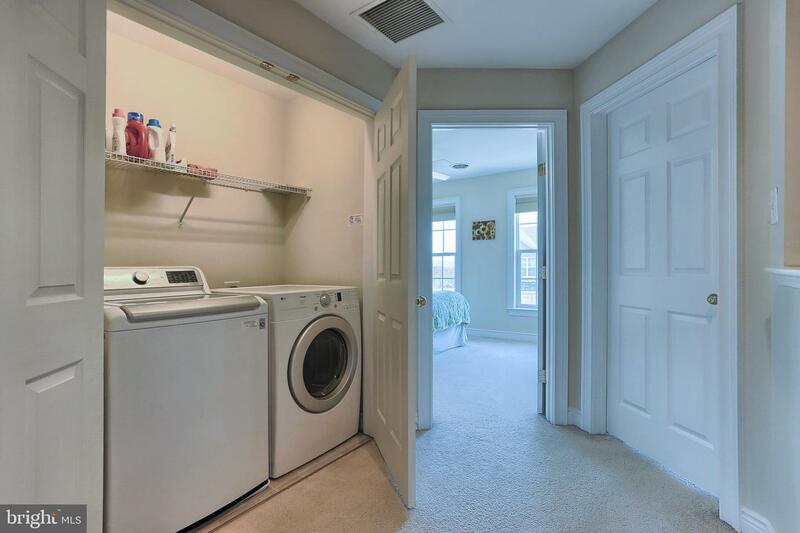 Upstairs are the 3 bedrooms and laundry area. 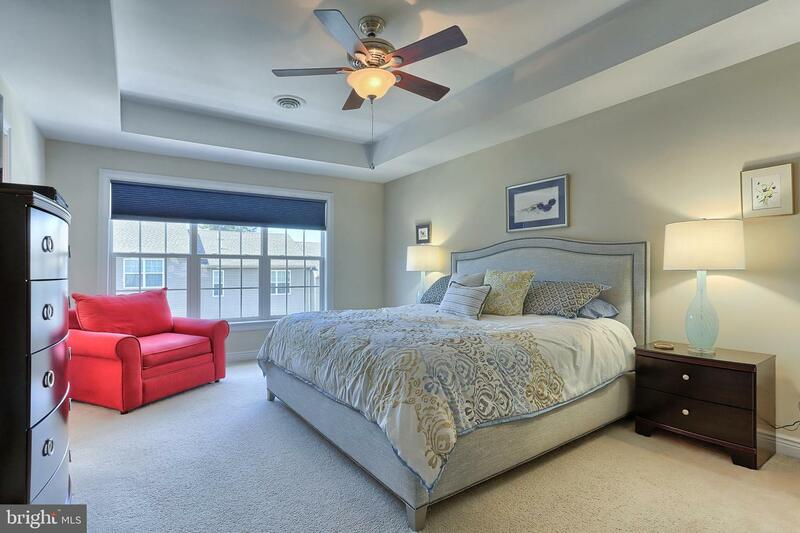 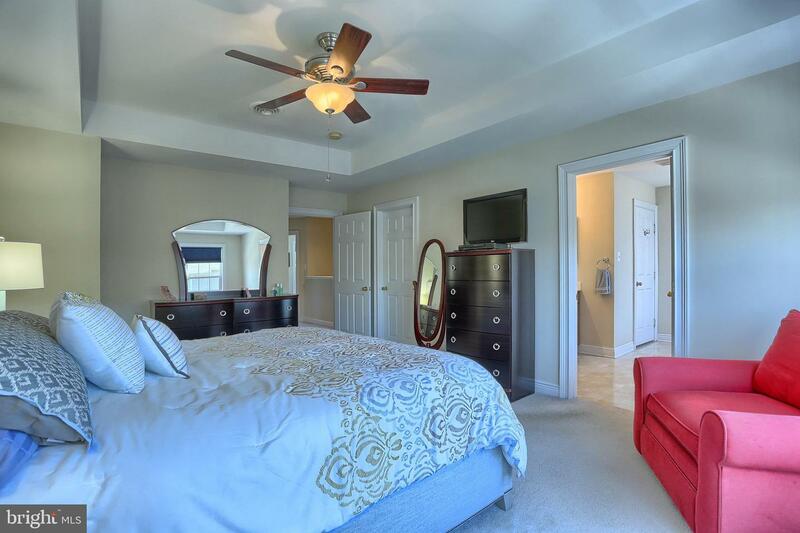 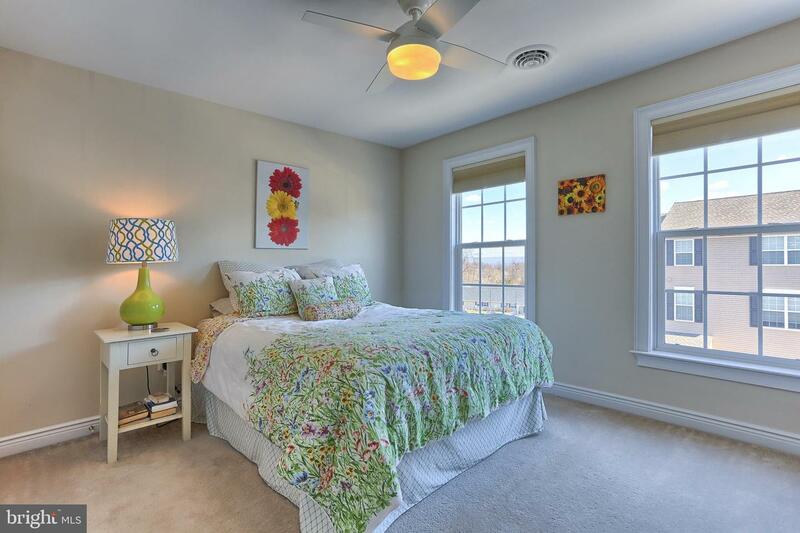 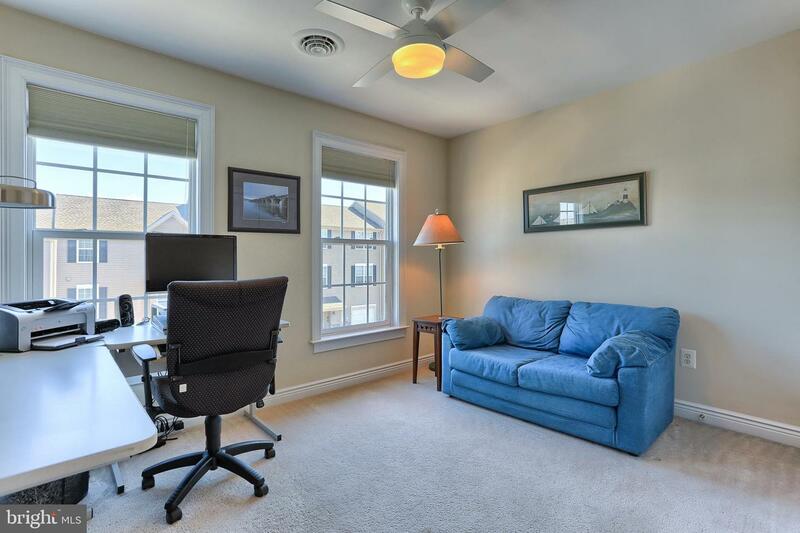 As you will see the Master Suite is spacious with tray ceiling, walk in closet and master bath. 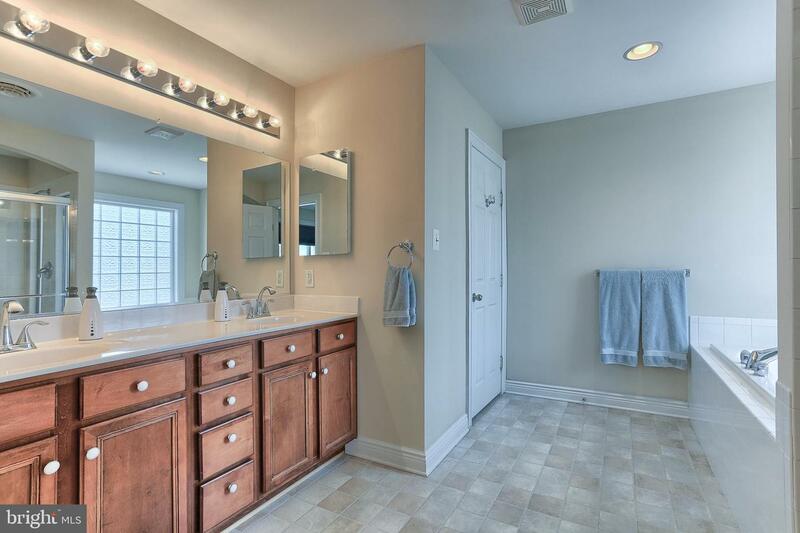 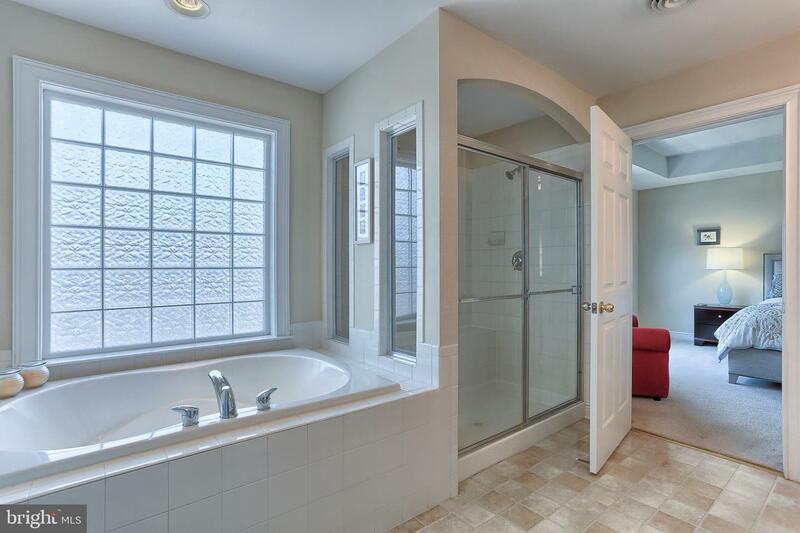 Master bath has a soaking tub, separate shower stall w/ 2 shower heads and double sink. 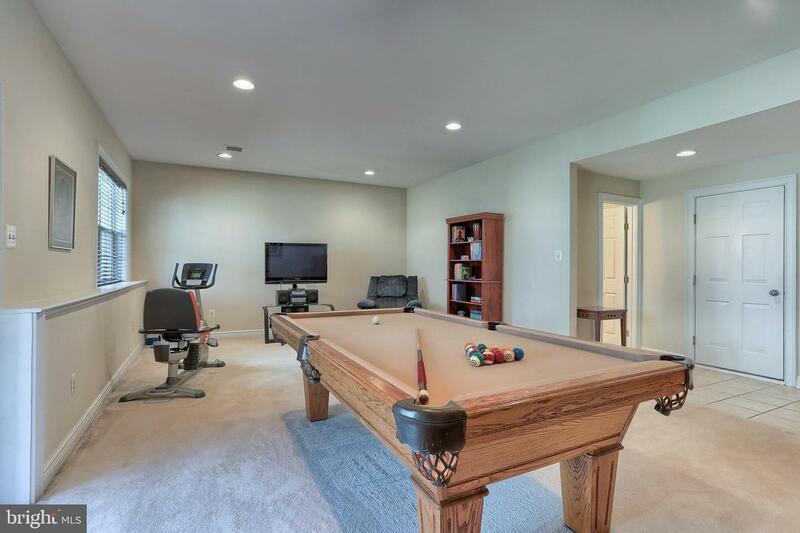 Let's not forget about the expansive lower level which is currently used as game and exercise room with half bath, access to the 2 car garage and sliders to the back yard. 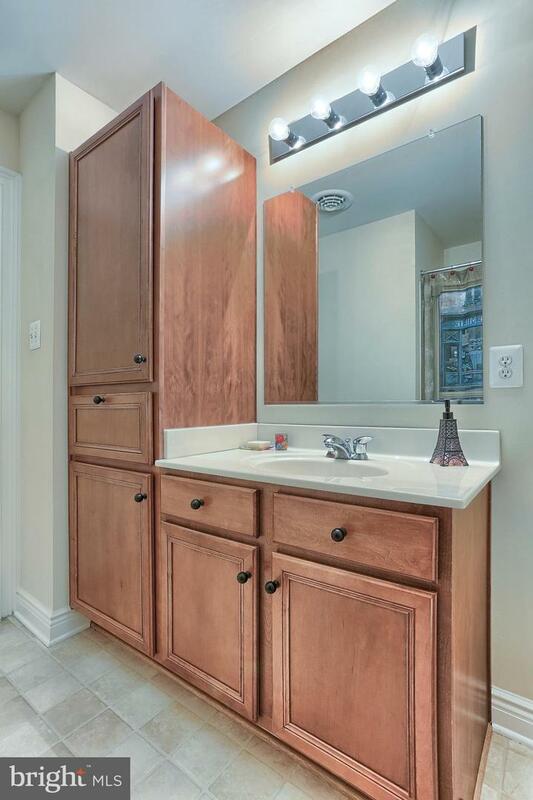 The integral 2 car garage has storage space and the utility room. 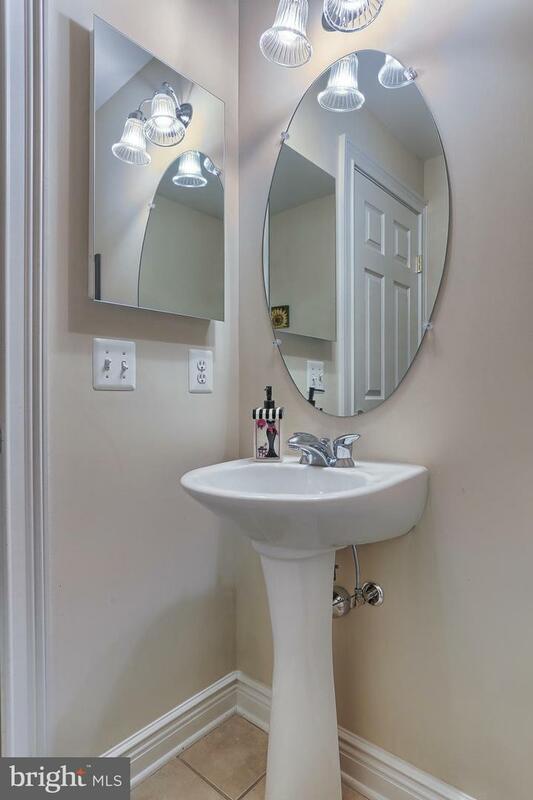 Other property features include, hardwood floors, carpeting, ceramic tile and economical gas forced air heat and central air. 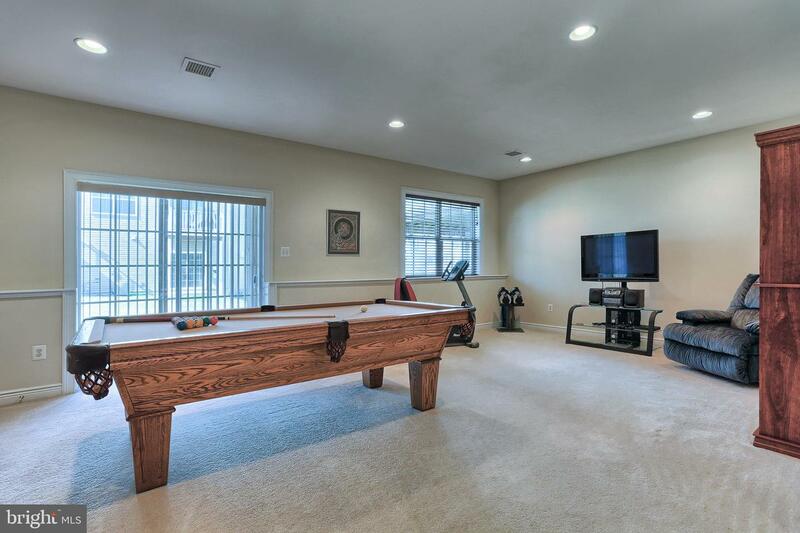 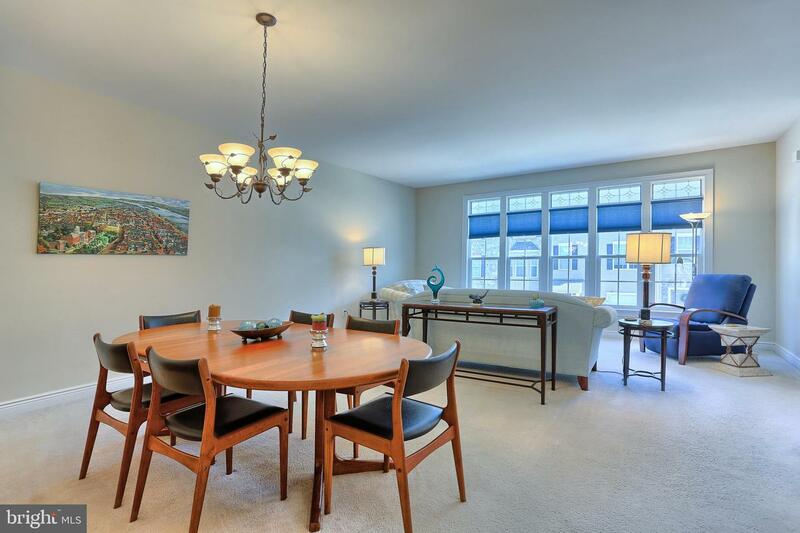 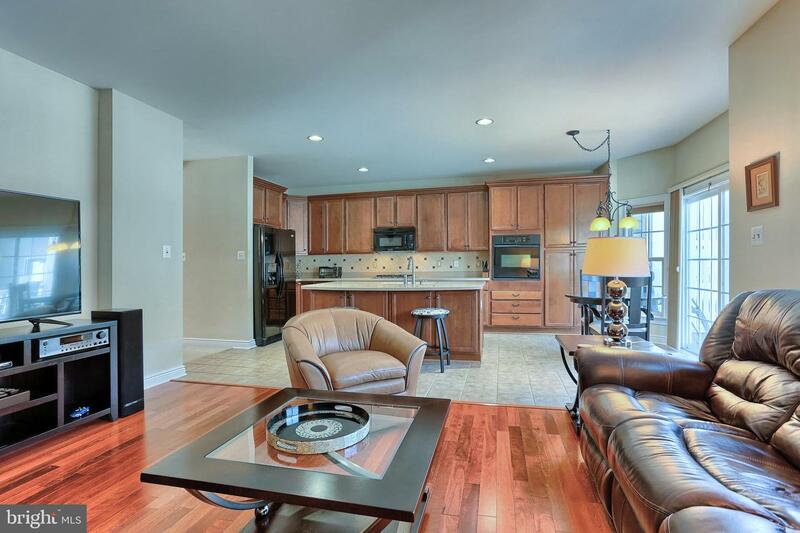 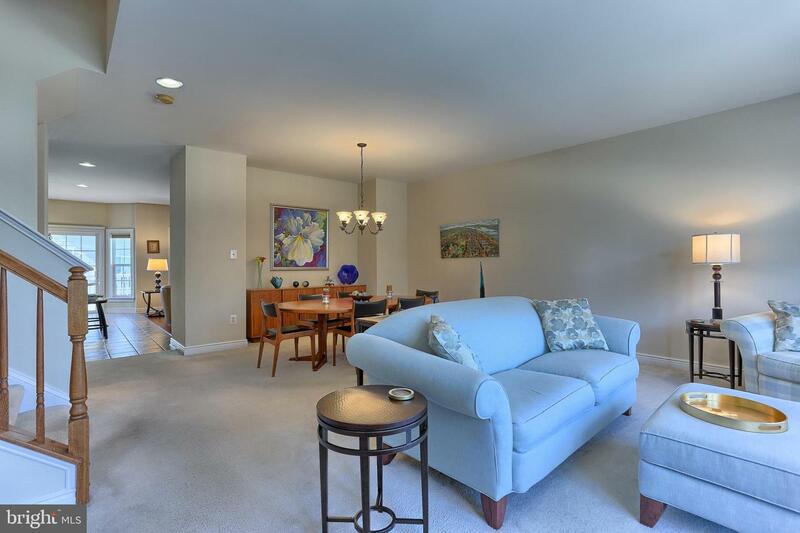 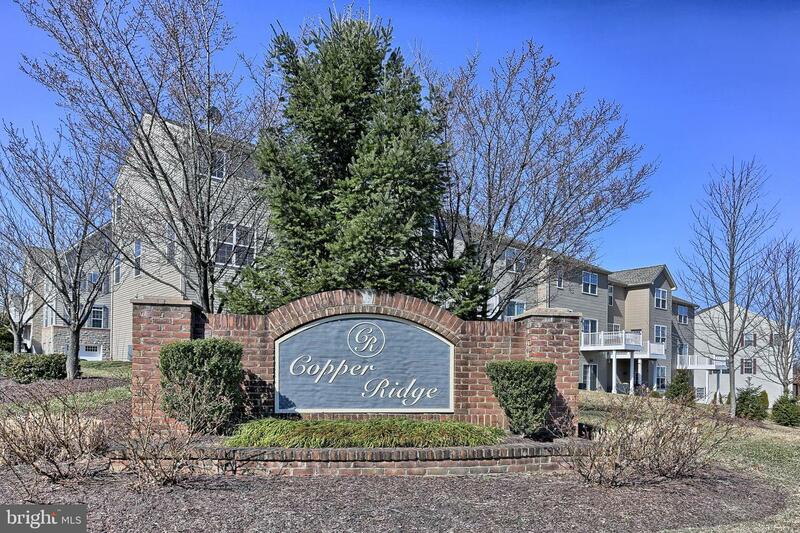 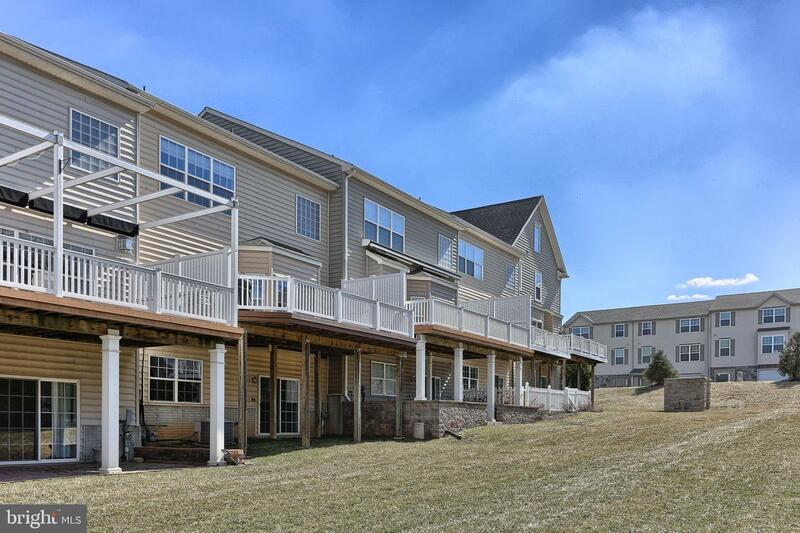 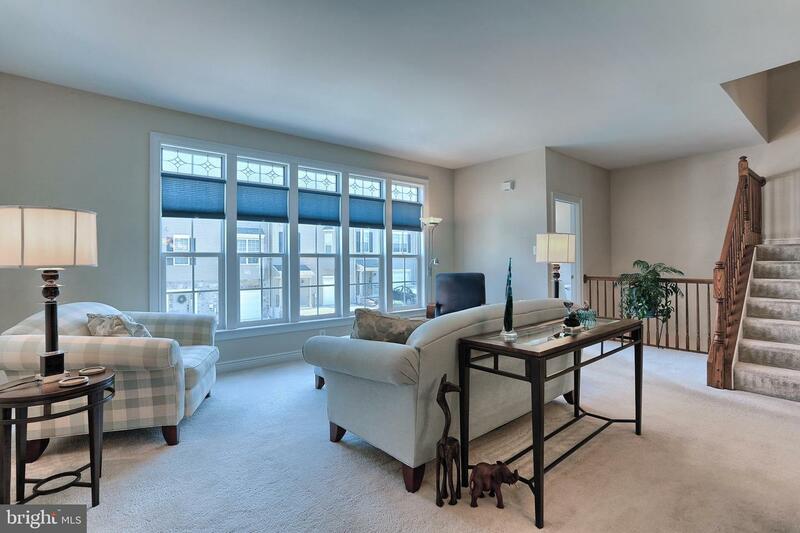 Conveniently located within minutes of most amenities. 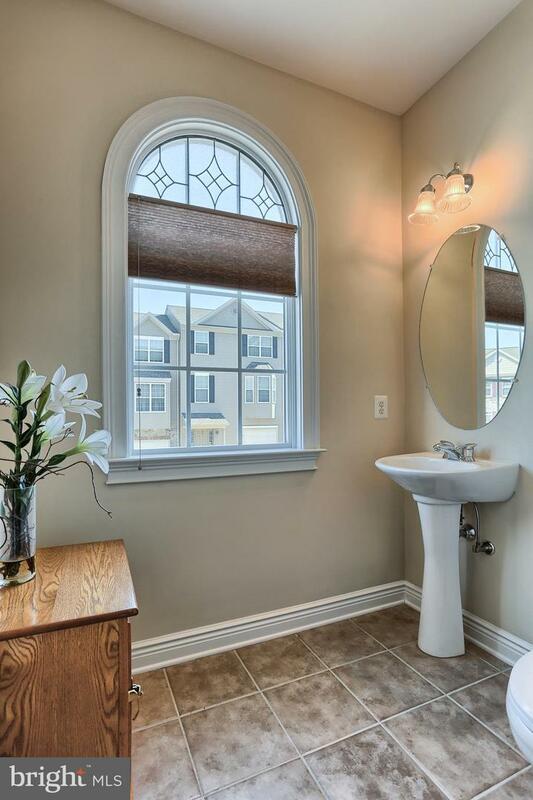 Truly a must see home.